Quality product, Fast delivery, and Great prices. 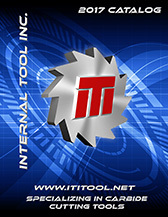 Internal Tool takes great pride in being able to assist our customers with any custom tool needs. Please send over a Tool Sketch, Part print, dxf style file, or a "build your own" form. We will get a custom Tool quote started today. Make sure to include your distributor name and contact information to help expedite the request..
Internal Tool maintains a large network of authorized distributors throughout the U.S. and around the world. All items in our catalog are manufactured and stocked in our southern California facility for same day shipping. 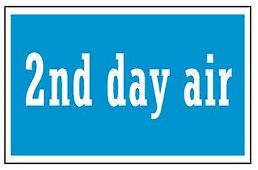 Please contact your local distributor to place you order. If you don't have a copy of our 2017 catalog, request a copy today. 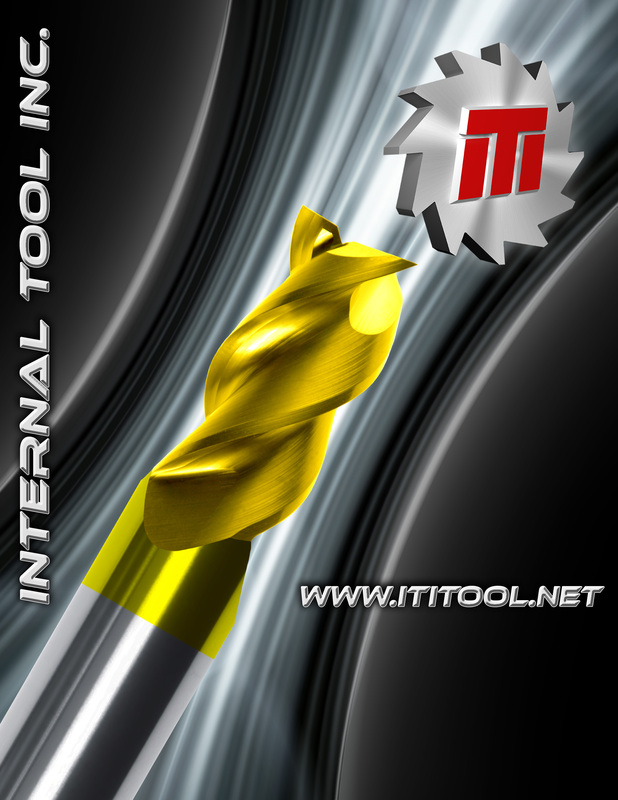 We have added hundreds of new sizes to our most popular tool lines as well as many new product series. These are our August 1, 2018 Price Sheets. Please check back periodically for our newest price sheets or revisions. Prices can be subject to change. Enjoy your copy in either Microsoft Excel or PDF format.